One of the Institute’s key strengths is the expertise of its staff. Our senior management team’s breadth of experience and depth of knowledge continue to drive us in new directions. They are supported by committed and talented staff members across each of our divisions. 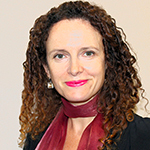 Professor Redman is an international leader in driving the use of research in policy, programs and service delivery at the Sax Institute and in her previous role as the inaugural Director of the National Breast Cancer Centre. She recently led a National Health and Medical Research Council Centre of Research Excellence aimed at testing ways to increase the capacity of policy agencies to use research. Professor Redman’s background is in public health and health services research, and she has written or contributed to more than 200 peer-reviewed publications. 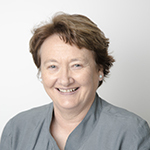 In 2013, she was appointed an Officer in the Order of Australia for her distinguished service to public health and the promotion of relationships between researchers, policy makers and practitioners. She received the President’s Award from the National Heart Foundation in 2017. Mr Pack is an experienced business executive, with a successful career spanning a blend of senior finance and management roles across ASX-listed and private organisations. 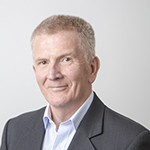 He has more than 35 years of board, committee and advisory experience, across a range of sectors and industries. 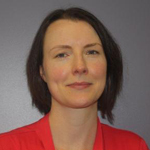 Ms Rudge has a Masters in International Public Health from Sydney University and a background in physiotherapy. She previously worked in the Centre for Aboriginal Health at the NSW Ministry of Health where she completed the NSW Public Health Officer training program. 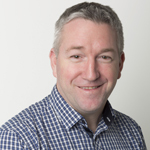 Dr McNamara has extensive experience in senior leadership roles responsible for strategy and performance within health organisations at local, state and Commonwealth levels. He was previously Executive Director, National Health Performance Authority. 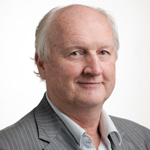 Mr Cresswell has a background as one of Australia’s leading health journalists and has run communications teams in a number of Australian Government agencies, most recently the Australian Commission on Safety and Quality in Health Care. Mr Cresswell was also Health Editor of The Australian newspaper and was deputy editor of Australian Doctor. Mr Ashton has extensive experience in Information Technology. He has a strong background working in global companies and most recently not-for-profit organisations in technical roles and senior IT management positions. 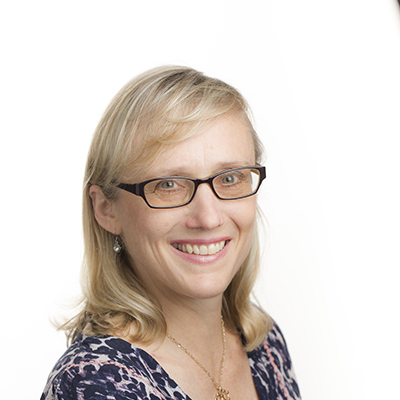 Associate Professor Atkinson has more than 20 years’ experience in health service delivery and clinical research in Australia, as well as in public health operational research to inform strategic planning for disease prevention in the Asia-Pacific region. 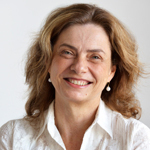 She currently leads a program of work applying a participatory dynamic simulation modelling approach to co-develop decision-support tools for health and social policy and planning. Millie has over 25 years’ experience in senior management positions in a complex, large-scale industry as well as other mutual organisations. She has been a founding director of a successful start-up and has strong regulatory and compliance skills. 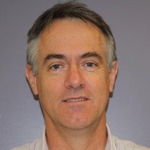 Mr Bartlett is an epidemiologist with experience in operational public health management, infectious disease epidemiology and surveillance, pharmaco-epidemiology, and the design and establishment of large scale record linkage studies. 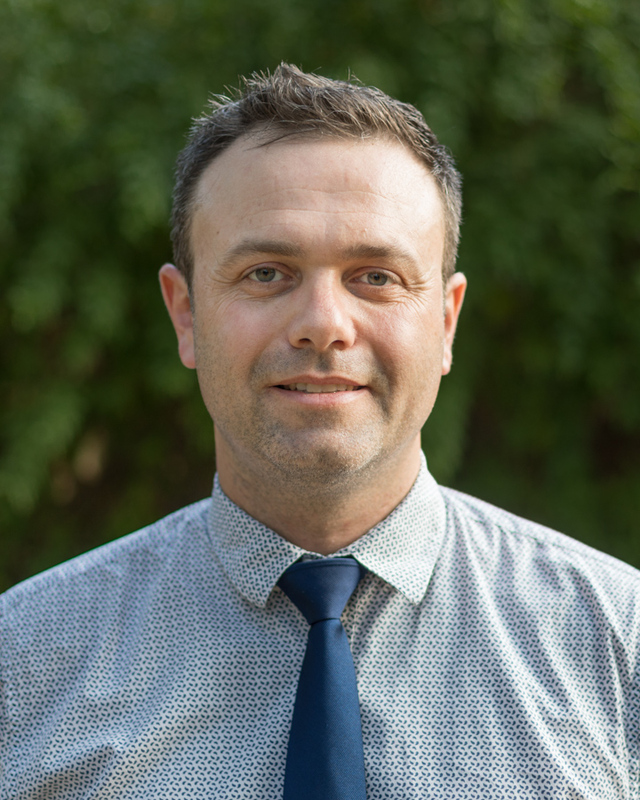 He has worked in a range of public health service delivery, policy development, research and program evaluation roles, including for NSW Health and at the Local Health District level. 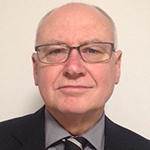 Mr Gorringe has over 20 years’ experience in research management and government administration. 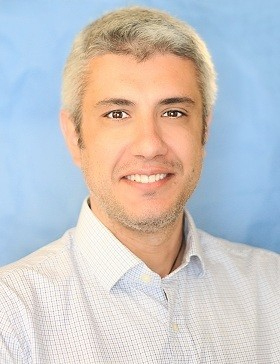 He has worked in both private and public sector roles including in data management and analysis, management of large-scale research operations, and as a senior executive in a human services delivery agency. Mr Lee program manages the day to day activities of the 45 and Up Study, the largest ongoing longitudinal cohort study on healthy ageing in Australia. 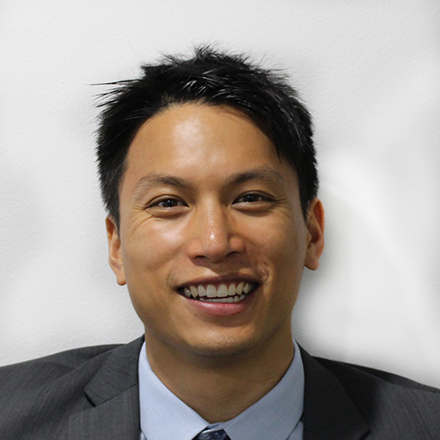 Alvin is a Graduate of the NSW Public Health Training Program and holds a Master of Public Health. He has strong skills and experience in epidemiology, research and evaluation, policy, health promotion, communication and partnership development. Mr Melo has over 18 years of experience in health service delivery, clinical research and clinical education both overseas and in Australia. In the last 5 years, he has developed a keen interest in Knowledge Translation (KT) and has developed his KT skills through post-graduate studies in Canada. He is interested in assisting people in making evidence-informed decisions about their health and contributing to an efficient healthcare system in Australia. He is currently responsible for developing a framework to allow the translation of 45 and Up evidence for policy and practice. Dr Muthayya has over 20 years’ experience in investigating maternal and child undernutrition, vitamin and mineral deficiency and implementing nutrition specific interventions for improved maternal and child health outcomes in low- and middle-income countries. She currently leads a program of work Aboriginal childhood obesity and food insecurity and the development of potential system level interventions to address these problems. 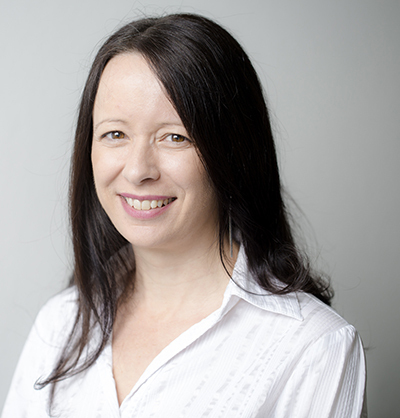 Ms Redman has more than 20 years’ experience managing research and evaluation projects for a wide range of government and non-government organisations, with specific expertise in public health and social services. 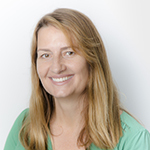 Before joining the Sax Institute, Anne was National Director of the Cultural and Indigenous Research Centre Australia. 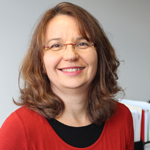 Professor Rychetnik has more than 20 years’ experience in appraising and translating research evidence for public health policy and practice, and empirical research on the use of evidence in public health, disease prevention and clinical settings. Ms Slaytor worked for more than 10 years in public health as an epidemiologist and biostatistician before undertaking a law degree and practising as a lawyer for five years in medical defence litigation. At The Australian Prevention Partnership Centre, she oversees all operational aspects of this large national research collaboration. 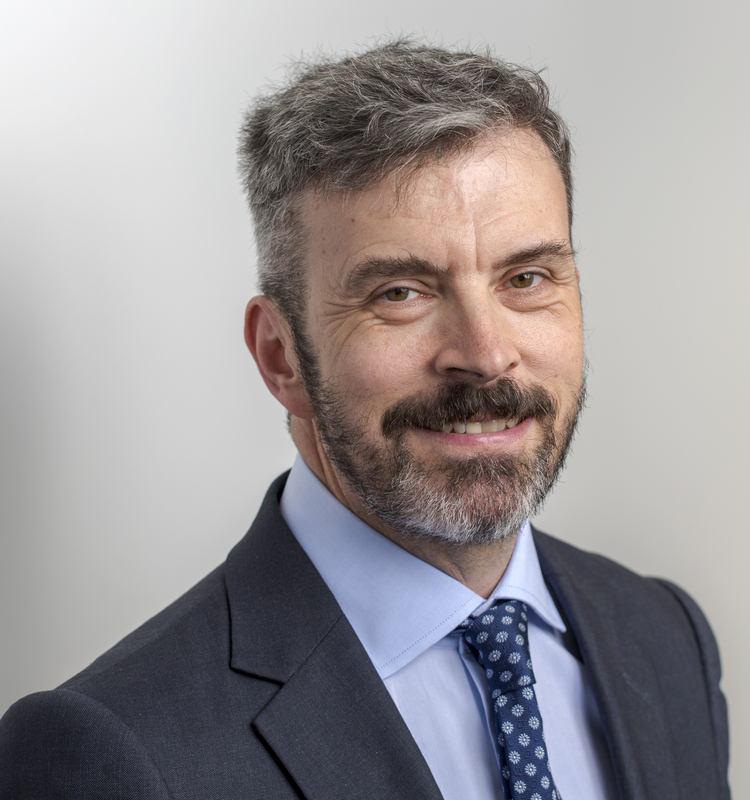 Mr Urquhart has a depth of experience at senior financial, business partnering and strategic levels with both national and international companies in infrastructure and services industries. He has broad understanding of business processes and a proven ability to manage all aspects of the financial process. 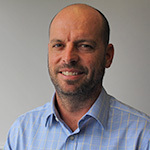 Dr Williamson has led several projects on mental health, Aboriginal health and drug and alcohol misuse and directed the Centre for Informing Policy in Health with Evidence from Research (CIPHER). She has special interests in Aboriginal child and adolescent social and emotional wellbeing, longitudinal and intervention research and knowledge translation. Professor Nutbeam is a world-renowned and widely published expert in public health; over a distinguished 30-year career he has held a number of important posts, including a six-year term as Vice-Chancellor of the University of Southampton, Head of Public Health for the UK Government, Academic Provost at the University of Sydney and consultant for the World Health Organization. Professor Banks is an epidemiologist and public health physician with expertise in large-scale cohort studies, including the Sax Institute’s 45 and Up Study, as well as expertise in women’s health, healthy ageing and pharmacoepidemiology. 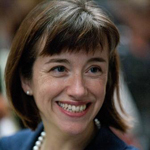 She is also Head of Chronic Disease Epidemiology at the National Centre for Epidemiology and Population Health. 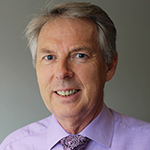 Professor Blyth is an epidemiologist with a special research interest in chronic pain. 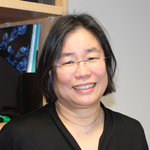 She is Coordinator of Medical Education at The University of Sydney’s Concord Clinical School. Professor Andrew Wilson’s research and teaching interests include all aspects of health policy but especially in the area of chronic disease. In addition to his academic career, he has been Deputy Director General, Policy, Planning and Resourcing, Queensland Health, and Chief Health Officer, and Deputy Director General, Public Health, NSW Health. He leads the Solutions domain in the University of Sydney Charles Perkins Centre. Associate Professor Haines has 20 years of senior experience across the government, corporate, academic and not-for-profit sectors, with expertise in health research, evaluation and translational initiatives. 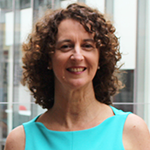 Mary has held senior executive service and Board positions in the NSW Government, and serves as board member of Sydney Local Health District. Mary is an Adjunct Associate Professor at the University of Sydney, School of Public Health, Menzies Centre for Health Policy.